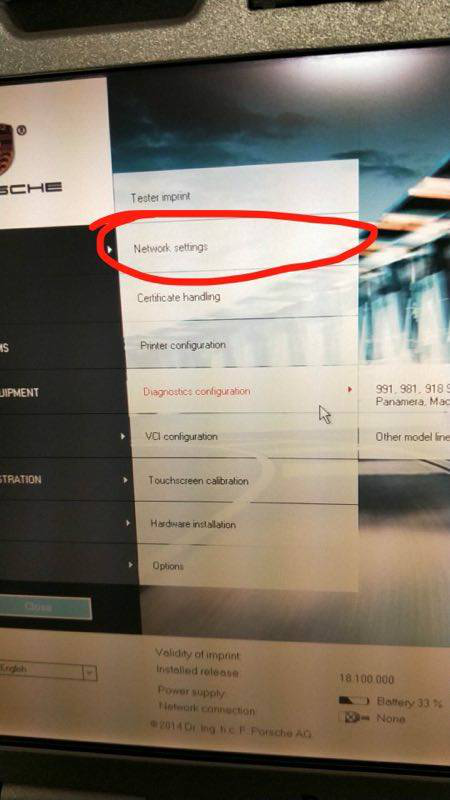 Wifi Porsche Piwis 2 Samtec Hardware from eobdtool.com support wireless function, Piwis2 Samtec hardware support connect with Panasonic CF-30 via wifi. 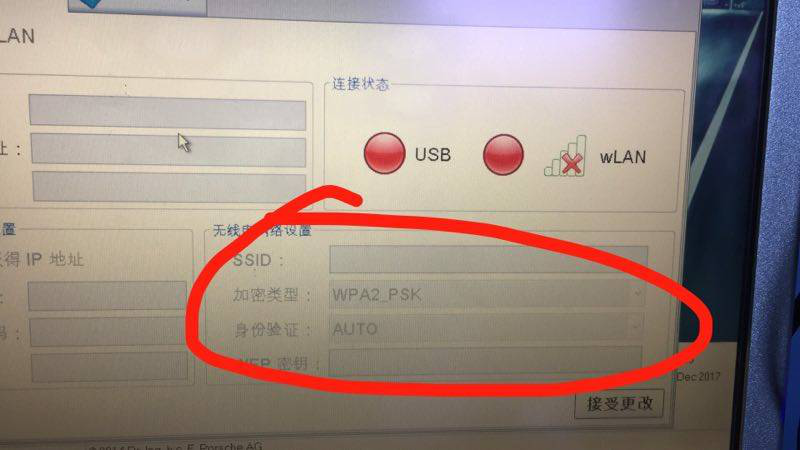 How to set up the Piwis 2 Samtec wifi Piwis 2 configuration for wireless connection? 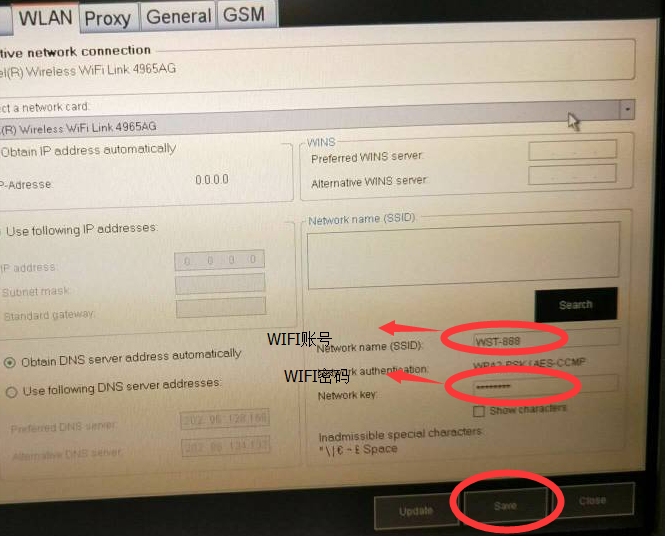 Below eobdtool.com share WIFI piwis2 Samtec hardware wifi connection setting guide. 1. Rounter configuration: the router id and password can set up by customer self. 4. 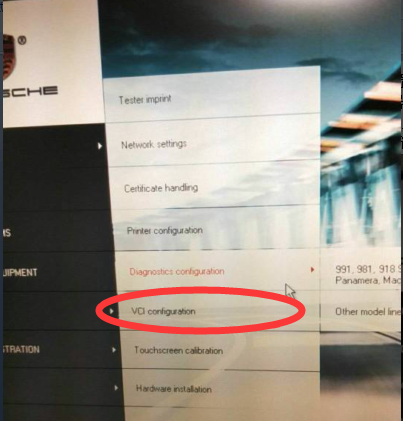 Enter the VCI configuration. 5. 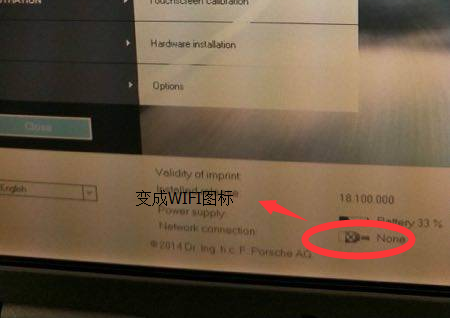 Enter the Porsche Piwis 2 WIFI account into SSID blank, and password into WEP blank, then save setting. 8. Enter the WIFI password as following, then choose Save. 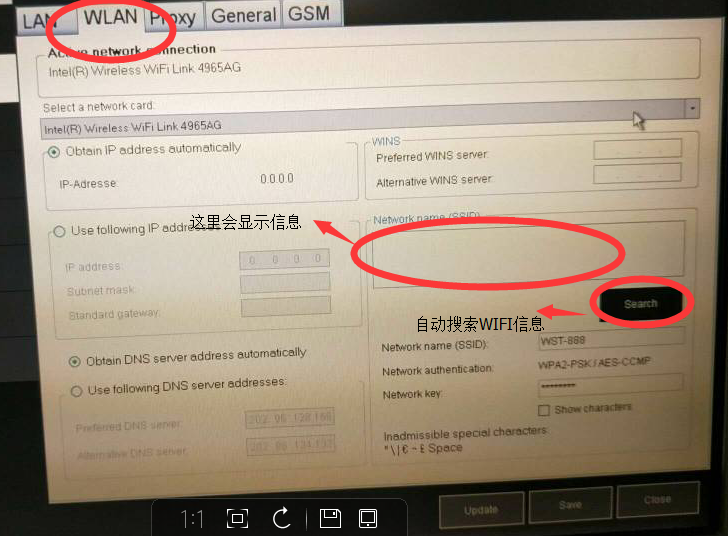 Wifi Piwis2 Samtec hardware with V18.150.500 Piwis2 software wifi setup guide as above. Any customer need purchase Piwis2 Samtec hardware or WIFI Piwis2 just let us know freely. 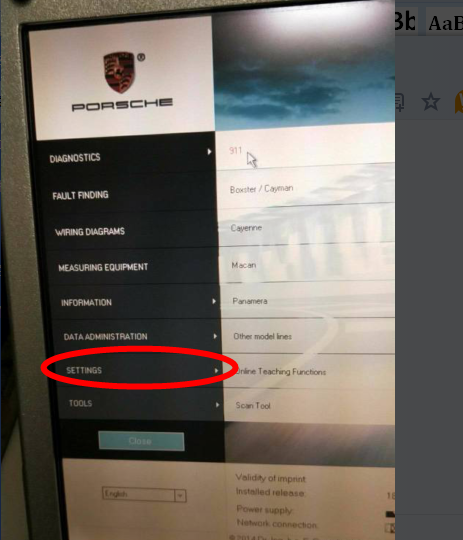 « How to Choose BMW Key Programmer for BMW Key Replacement?